In the last post, Sam and Justin considered the new Government’s proposals concerning the right to buy, the benefit cap and the roll out of the Immigration Act 2014 in England and Wales. 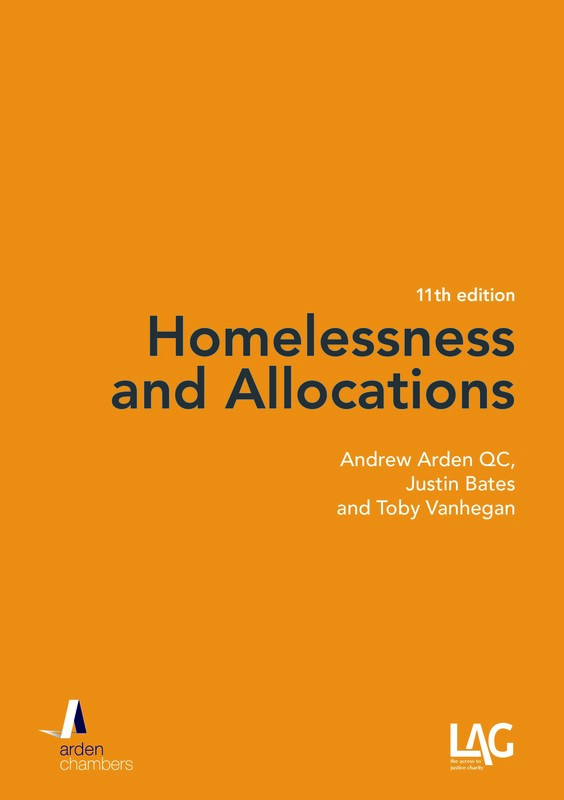 This post considers the effect of the budget and the announcements it made in respect of housing law in England and Wales. As we noted previously, the Government had already announced that it would reduce the benefit cap to £23,000. In the budget, however, the Chancellor announced that the benefit cap would be even lower for people outside of Greater London. While it would be lowered to £23,000 for persons living in Greater London, it would be set at £20,000 for everyone else. The Government proposes to legislate for this change by clause 7 of the Welfare Reform and Work Bill 2015. In the last Parliament, the cap was largely seen as a problem for families living in London (although in practice it actually affected just as many families living outside London as in). The reduction of the cap by £6,000 for those out of London will, however, now ensure that a far greater number of families will be impacted by the cap than had previously been the case. The same Bill also proposes to amend the Welfare Reform Act 2012 so as to require the Secretary of State to review the operation of the benefit cap and to consider whether the cap should be increased or decreased having regard to the general economic situation and any other factor that the Secretary of State considers relevant: clause 8, 2015 Bill. While this is an eminently sensible amendment, the cynics in us see this a useful defence to any potential future legal challenge than as a real intention to increase the cap should the impact on families prove to be worse than anticipated. The Chancellor also announced that from April 2016 those aged between 18 to 21 will no longer be automatically entitled to the housing element of universal credit. It is unclear if this will also apply to housing benefit, but one would have thought that it would and it may be that the Chancellor simply presumed that universal credit will have finally been rolled out nationally by April 2016. 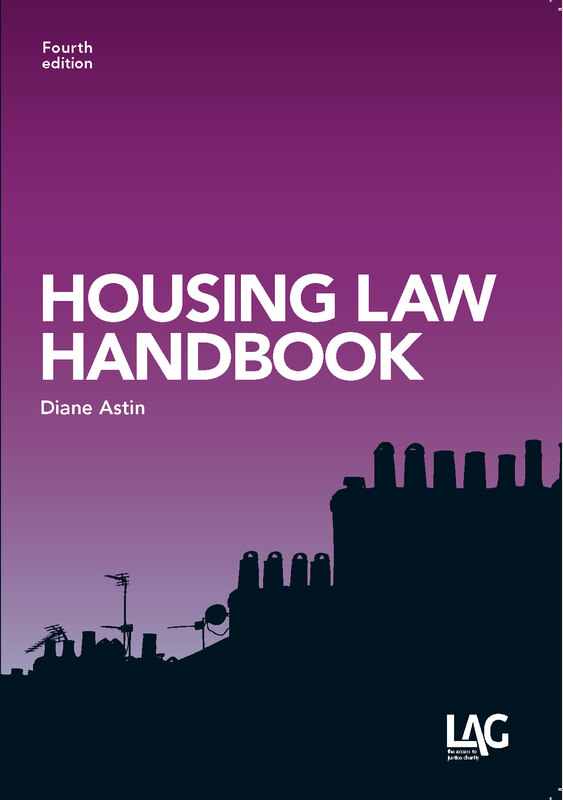 It is not proposed that the exemption will apply to those aged between 18 to 21 who are vulnerable, have children living with them or who are “living independently and working continuously for the preceding 6 months.” While the last exception is plainly designed to ensure that young people are not deterred from leaving the family home to get a job, the fact that housing benefit only applies after a young person has been working for six months is likely to make some people from thinking twice about moving away to obtain employment. Finally, the Chancellor also intends to make further savings by limiting the backdating in housing benefit claims to a maximum of four weeks as opposed to the current six months. On the one hand this change merely reflects what will happen with the housing costs element of universal credit once it is finally rolled out nationally. However, this is a big change that effectively shifts a further cost from the Treasury onto housing associations and local authorities. This will therefore be a yet further factor, in addition to the bedroom tax and benefit cap, to drive up the level of rent arrears. 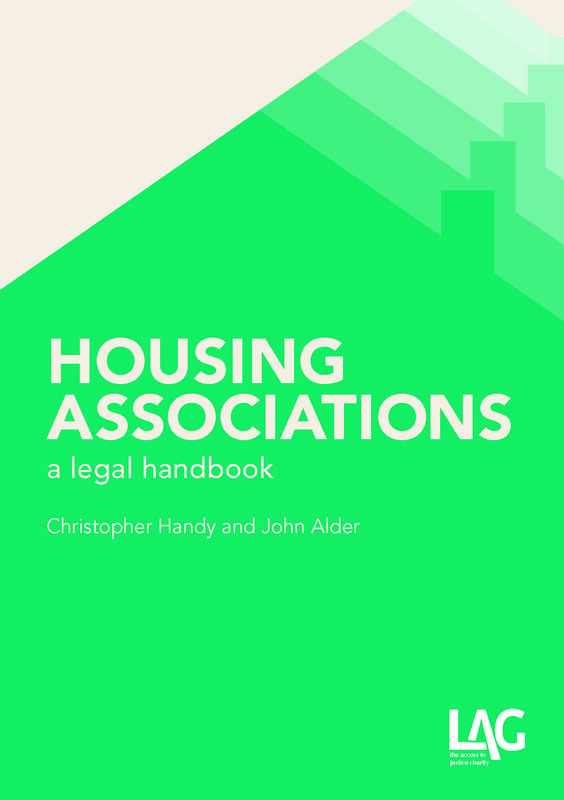 Another piece of good news for tenants of housing associations, in addition to the extended right to buy, comes in the form of clause 19(1) of the 2015 Bill. Save for a limited number of exceptions, all registered providers of social housing must secure that the amount of rent payable by a tenant of their social housing in England is 1% less than the amount that was payable by the tenant in the preceding 12 months. The amount that was payable in the preceding 12 months is whatever the rent was on 8 July 2015. This will also apply to tenants of local authorities. For some secure tenants, however, the reverse will be true. From April 2017, it is proposed that tenants of local housing authorities earning more than £30,000, or £40,000 in London, referred to as “high income social tenants”, will be forced to “pay to stay”, i.e. pay the market rent for their secure tenancy. The Treasury estimates that this accounts for around 9% of all secure or introductory tenants. This latest proposal is not altogether surprising; the previous Government openly considered bringing in such a change in the last Parliament and conducted a consultation on the subject. Unsurprisingly, the responses to that consultation from local housing authorities were almost universally positive. At that time, however, it was proposed that a high income social tenant would be someone who earned more than £60,000 per annum. Those local housing authorities, who had presumably assumed that the additional rent would simply be credited to the housing revenue account, will, however, be disappointed to learn that the additional rent will be recovered by the Treasury and will not be made available to local housing authorities. The end of lifetime tenancies? As we highlighted last time, under the new right to buy proposals local housing authorities will be obliged to sell high value properties that become vacant. One way of delaying properties becoming vacant is to ensure that they are all let on secure tenancies. One ulterior motive for this review might therefore be to ensure that there is a regular and constant supply of vacant properties that are available to sell to ensure that the extended right to buy for housing associations remains affordable to the Treasury. This Government is still young and there will undoubtedly be further changes to housing law as the Parliament progresses. One feature that is quickly emerging, and not just in housing, is a retrenchment from the rhetoric of “localism” and a return to more centralised control over housing.